Very exciting news for the Real Soccer Club families! 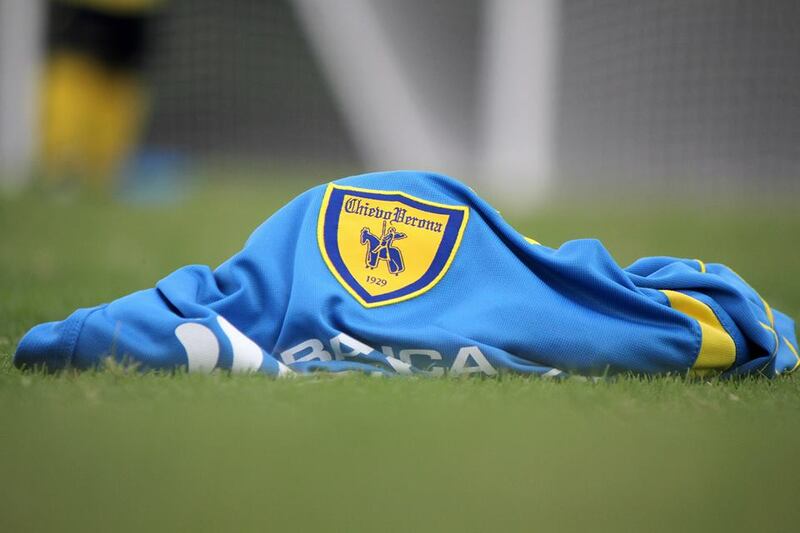 Sign up for AC CHIEVO VERONA PRO ITALIAN SUMMER CAMP (Ages 7-17)) this Summer! ← Real CF U14G Heat – CHAMPION @ GEM STATE 2014!